What Are Your Choices For Home Siding Replacement? Siding is a very important part of the house and for homeowners who are looking for home siding replacement, you might be confused with the varieties of choices that are available today. Aside from townhouses, siding may be helpful in improving the curb appeal of multistory houses. A few of the choices available include: Number 1. Fiber cement siding – cement, wood fiber and sand are the base of fiber cement siding and it’s thicker compared to vinyl, which makes it more weather proof. It doesn’t contract or expand as the weather changes because of its component’s stability. Moreover, it can stay painted for extended period of time. As a matter of fact, there are many cities that made it mandatory to make use of fiber cement siding if ever a homeowner requires a replacement. It’s affordable and easy to have a new cladding thanks to its weather resistance feature and low maintenance. Number 2. Engineered wood siding – latest replacement clads in the market is known to be the engineered wood siding that’s manufactured by using sawdust, bonding wood shavings and several other bonding agents in order to create wood like look. The material can be painted in the factory and make it have a strong weather resistance because of the inherent features of wooden finish and strength. It has to be painted at least 5 to 10 years so you can be sure that the engineered wood siding’s integrity is maintained. Without a doubt, it has a wood like feel but this one has a longer lifespan and at the same time, stronger than natural wood. Aside from that, engineered wood home siding replacement comes with 50 years manufacturer’s warranty towards defects and rot. Number 3. Vinyl siding – a vinyl siding that many people prefer is the one crafted from PVC and is also the frequently used siding in single family home. 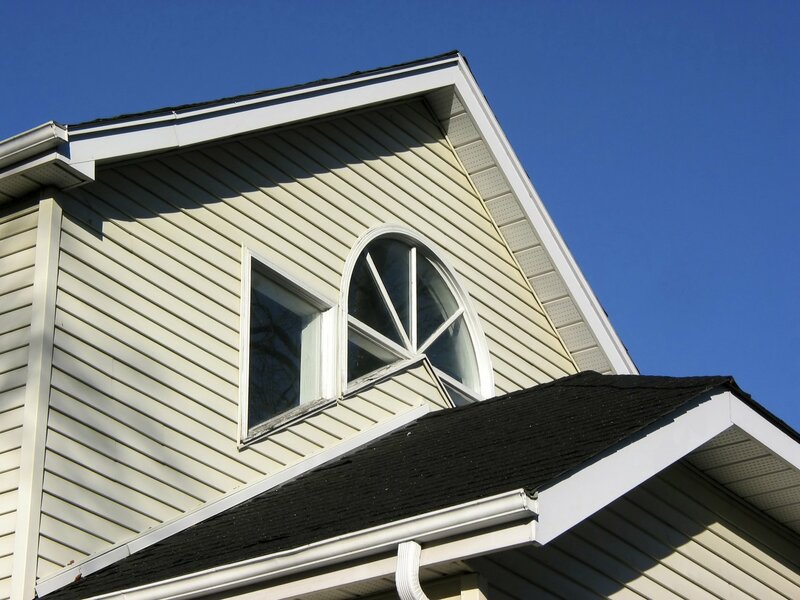 But during the early days of vinyl siding however it has the problem of warping especially when exposed to extreme cold and heat as a result of prolonged exposure. New technology made it more durable and can mimic natural wood, stone textures as well as slate without experiencing damage in extreme climatic condition. What seems to be the downside of vinyl siding is that, you have to replace the entire section and you can’t paint them over. It’ll be recommended if you’re going to review each option that you have before you finalize your decision of which home siding replacement to choose for your house. This is the best way of making sure that you’re spending your hard earned money right.